Okay, maybe I’m being a tad overdramatic. A tad. I’m about seven, eight thousand words behind, and this week is already set up to be a busy one. But I am happy with how the story itself is coming together, and that’s what matters! Right? Anyway, I thought I might combine this general update with Part Two of Cait and Skye’s Beautiful Books tag. If you are new to this particular blogosphere (welcome! ), this consists of questions that I shall answer that shall give you an idea of where I am at the moment with this particular novel. For the most part, yep. This is how my story begins. Our story, really— this has never been about me, after all. It’s always Kaida and Mom, Mom and Kaida, who deal with the most in this family. Everything revolves around them. I should back up before I sound too bitter. I’m not bitter. Really. Everyone says that they aren’t when they actually are, yada yada, I know, but I’m telling the truth here: Greenpeace would be the least of those throwing a fit if the world knew what went on in our basement. Mom and Dad are trying to get Kaida into bed right now. It’s a fairly typical procedure for one to envision, assuming they’ve ever tried to get a toddler to go to bed. Not easy. But in our family, it’s especially difficult: Kaida’s a dragon. I’m not kidding around right now; she’s actually a dragon. From sunup to sunset she’s covered in light-blue, glossy scales, flies around bumping into the fan (we’ve been through a lot of light bulbs and fans since she learned what her wings were for), and occasionally snorts sparks. As one could imagine, this is a bit of an issue. Katařina Kučera, by faaaar. She’s a little bitter spite bean. “You stole my car,” I say, opening the passenger-side door and sliding in. I adore the aesthetic. It’s set on the Oregon coast, half in a witch-run bakery, half in an old growth forest, and half by the sea*. There’s a definite mystical air to the entire setting, and I’ve been incorporating various witchy elements to emphasize that. *I know that makes three halves, now shush. Except for a few accidental misspellings of the word ‘shift’ (I type fast! It’s an easy mistake to make!) resulting in some interesting phrasings, not too many entertaining slip-ups- alas. Middles, probably, but I have a bad habit of writing the beginnings and never moving past them. I had a mentor once often tell me that I needed to stop writing useless middle scenes and work on my beginnings. Lots of questions! First of all, my writing habits tend to be a bit scattered. I’ll sit down to write (wherever, most of the time), eat too much chocolate, scroll through too much Pinterest aesthetic board, and write too little. Chocolate in any form tends to be my snack, but I’ll lower my guidelines (must. be. dark.) 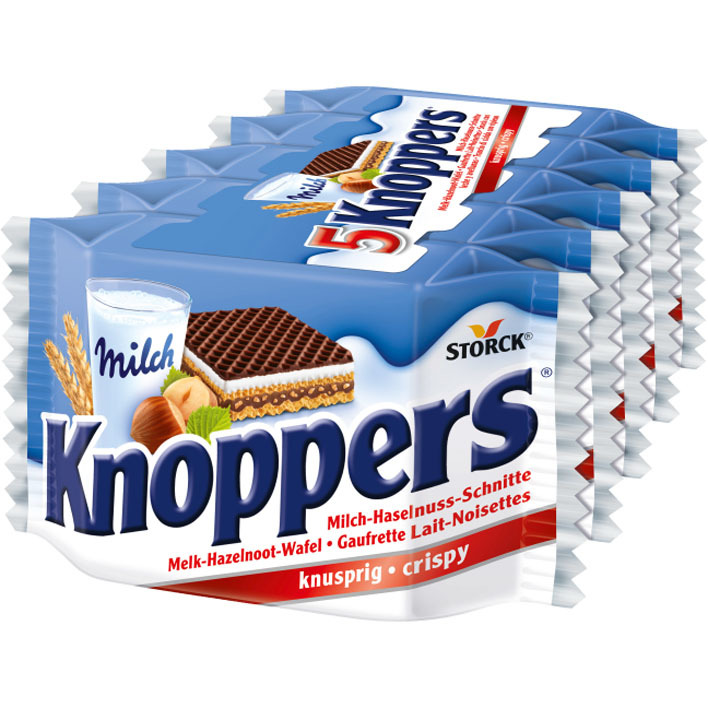 for Knoppers. You can see why, I am certain. I mean, I’m basically posting my warm-ups online. I’m not very private at all. I can’t really afford to not write when I have time. At the moment, I have three papers to write (one of which entirely in German) along with an exam to study for, so any amount of time to write, no matter how minute, has to be optimized. -Don’t stop. Take breaks, lower your expectations, change what it is that you’re writing, but never stop entirely. -If you can get one word written in an entire day, you’ve made progress and that is not to be forgotten. One word is okay. -This all said, don’t force yourself to do something that is unhealthy just so you can write. You should prioritize your health, both physical and mental. Ah, a toddler which is literally a dragon?? I need this book right now. 😀 Good luck with Nano! Mmm, mystical forest settings. I have a weakness for those. XD Best of luck as you NaNo forward!